Includes: Food, Drinks, Souvenir Item. 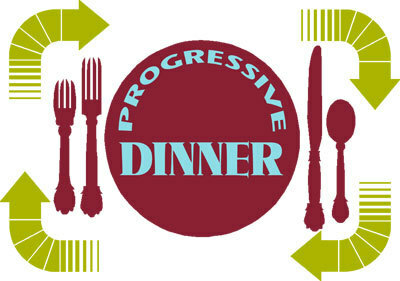 Progressive Dinner will take place on Saturday, February 10th from 4:30 p.m. to 8 p.m. There will be a Scavenger Hunt through Downtown Wentzville. You will experience as taste of local restaurants – there will be three local selections for Appetizers, Dinner, and Dessert! The three places will be Friendship Brewery, Duke’s BBQ, and Elbee’s General Store. You don’t want to miss this fun evening. Meet at the Chamber Office – 207 South Linn Ave., Wentzville, MO 63385.